8-channel analog input / 4-channel analog output module. 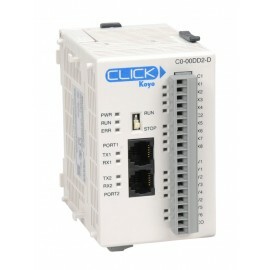 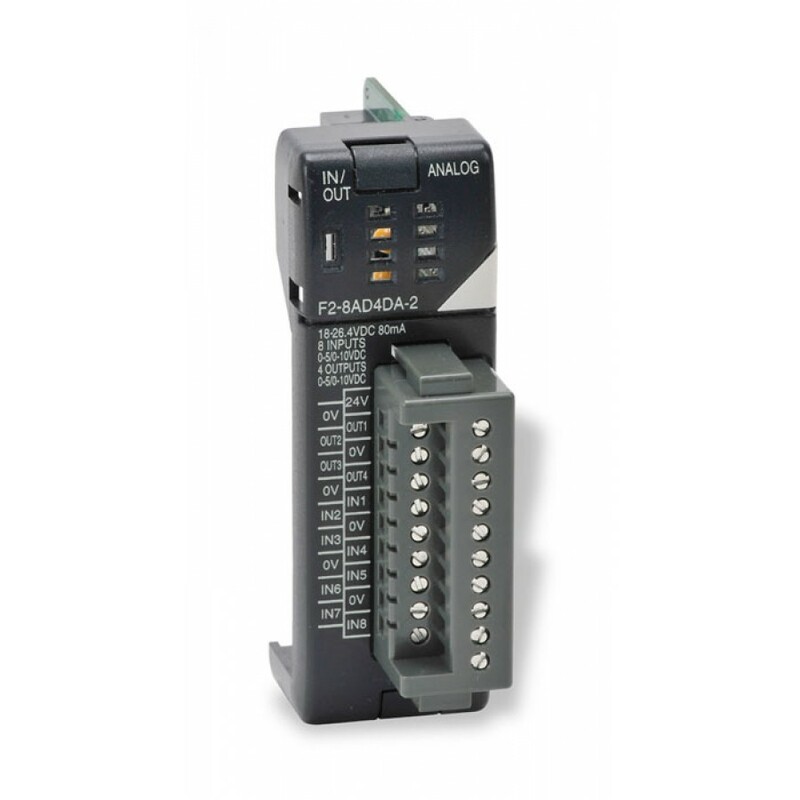 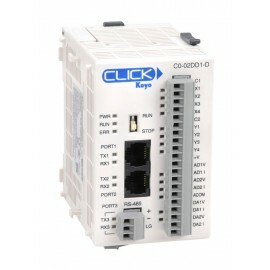 Inputs: selectable 16-bit, 14-bit, or 12-bit resolution, range 0-5 VDC or 0-10 VDC. 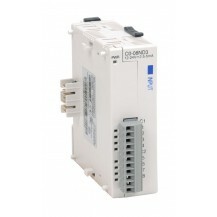 Outputs: 0-5 VDC at 15 bit resolution, 0-10 VDC at 16 bit resolution. Not supported in D2-230 or D2-240 CPUs.